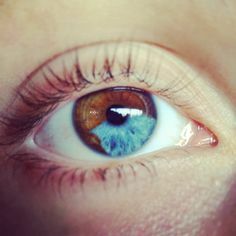 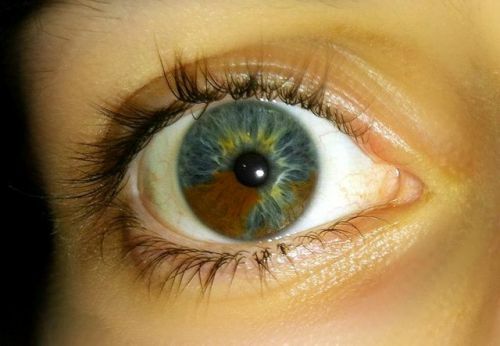 In sectoral heterochromia one part of the eye is different from it’s remainder. 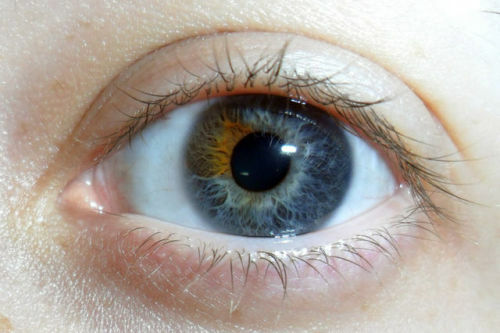 Heterochromia, in general is the result of excessive pigment. 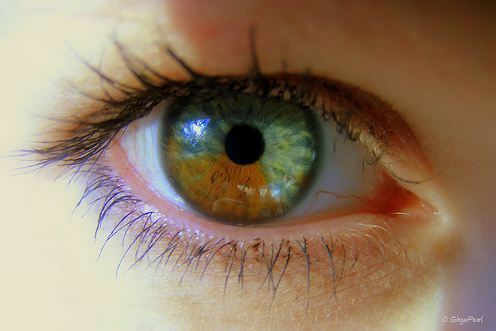 It can be inherited or caused by disease & injury.